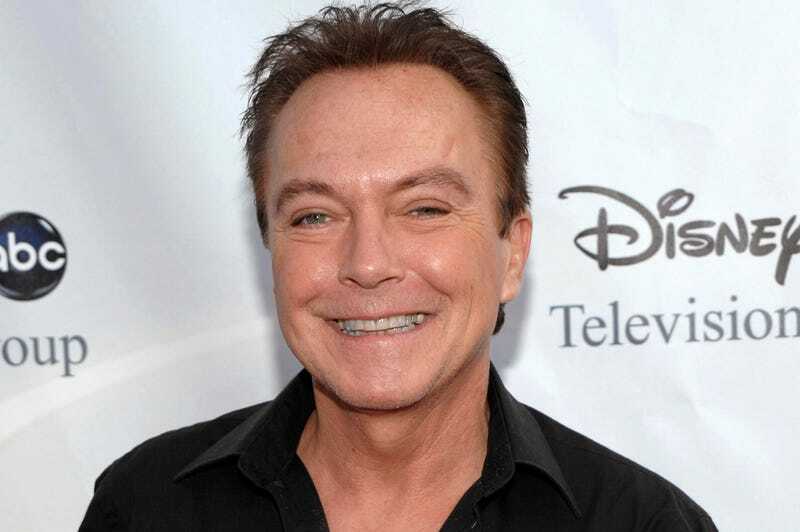 The Los Angeles Times reported on Tuesday that teen heartthrob of the ’70s and former Partridge Family star David Cassidy died of liver failure at the age of 67, according to his publicist, Jo-Ann Geffen. The actor and singer reportedly passed away in a Fort Lauderdale hospital after being admitted for multiple organ failure, including his kidneys and liver. Earlier this year, Cassidy also revealed that he was suffering from the early stages of dementia, a disease which had also afflicted his mother and grandfather. Cassidy was born in New York City in 1950 to two parents in the entertainment industry; his father was actor and singer Jack Cassidy, his mother was actress Evelyn Ward.